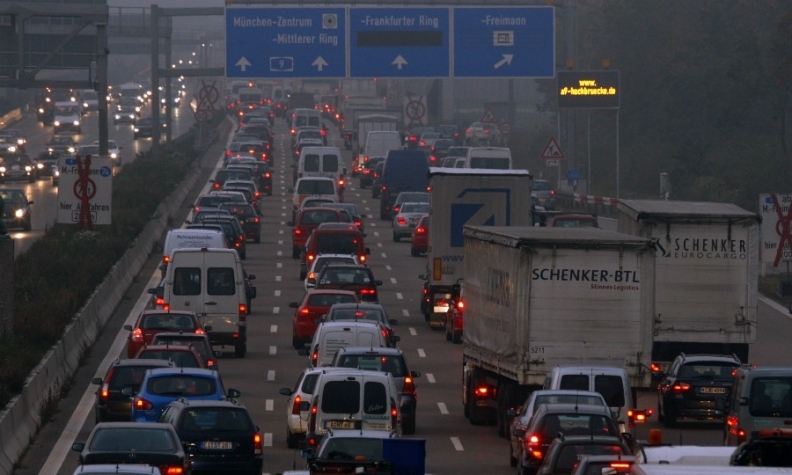 Munich may consider banning some diesel cars from its center to cut pollution. BERLIN -- The mayor of Munich, home to BMW Group, expressed doubts about whether a deal between German politicians and automakers to cut pollution was enough to avert possible bans of diesel vehicles. On Wednesday, politicians and German automakers BMW, Daimler and Volkswagen Group agreed at a summit to overhaul engine software on 5.3 million diesel cars to try to repair diesel's battered reputation and avert potential bans in several cities. However, Transport Minister Alexander Dobrindt said he hoped driving bans could be avoided, noting that carmakers had agreed to fund incentives to persuade consumers to trade in older diesel cars, in addition to software updates. Evercore analysts said the deal had bought carmakers more time and cities would want to test whether it really reduced pollution before proceeding with unpopular bans. "It will certainly take years to receive reliable data in order to make that call," they said. Reiter said Munich would examine the effectiveness of the measures agreed on Wednesday with its own air pollution tests.